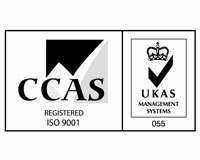 We take great pride in the high quality services we provide you, as reflected in our Approved Contractor accreditation. The Security Industry Authority (SIA) is the national organisation responsible for regulating the private security industry and reporting directly to the Home Secretary. The Approved Contractor Scheme (ACS) standard encompasses all aspects of a security provider’s operation. It takes a holistic view of how well an organisation is managed and an approved organisation must demonstrate to an independent assessor, on an annual basis, that it has met defined standards. 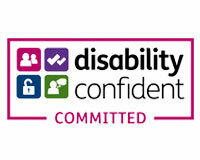 Scheme accreditation is voluntary with a select membership of just 827* out of an estimated 4,000 UK security companies. We are pleased to confirm KeyPlus retained ACS membership and scored above and beyond the required standard and increased our score for the 5th year running. 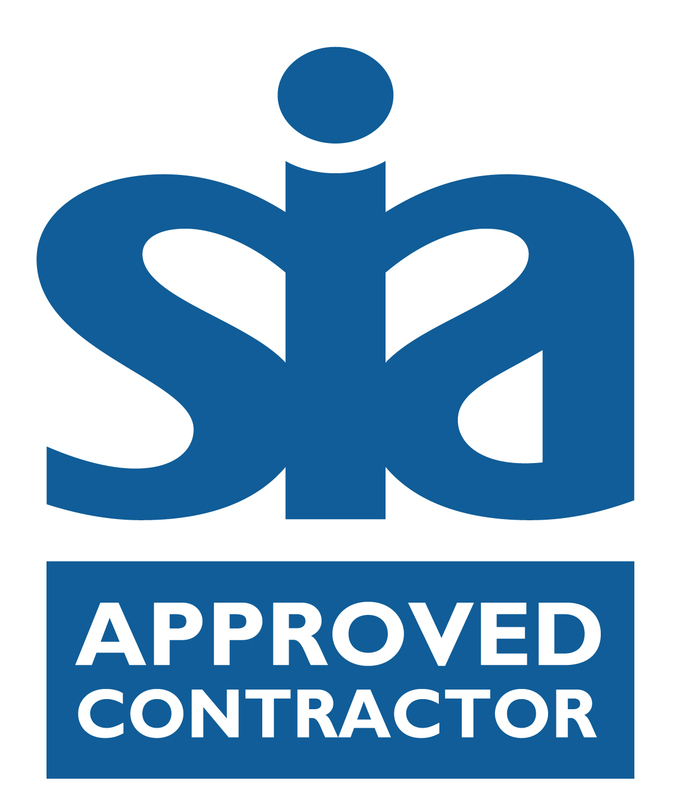 KeyPlus Security Limited currently holds SIA Approved Contractor Scheme (ACS) status for the provision of Key Holding and Security Guarding.